Matz squared off with Patrick Corbin this afternoon and both pitchers pitched a gem of a game. 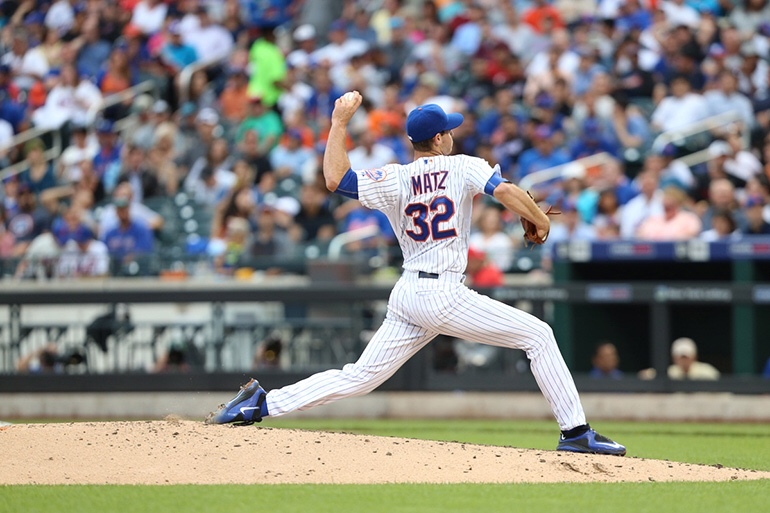 The Stony Brook product Steven Matz pitched five innings, giving up only two hits. However, he did struggle with his command at times as he walked four but struck out eight and didn’t give up any runs. This will be Steven Matz’ eighth straight No Decision.